My ‘get up and go’ got up and went! “Get up and go” is an idiom or slang for motivation. And we all know that motivation to learn anything comes and goes! Life is busy – sometimes we have other priorities, we don’t know where to start, or we procrastinate as we just don’t feel like pushing ourselves. These ups and downs are part of a natural cycle, but they can become a problem if we stay unmotivated for too long as they get in the way of achieving our goals. 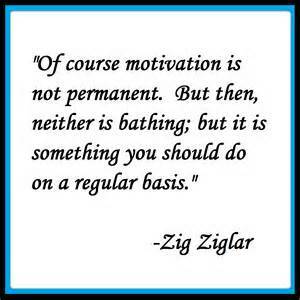 How motivated are you at the moment? Do you feel more or less motivated to study than last week? Why? 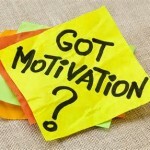 If your motivation level is good at the moment, what can you do to stay motivated? If you are unmotivated, what can you do to change this? 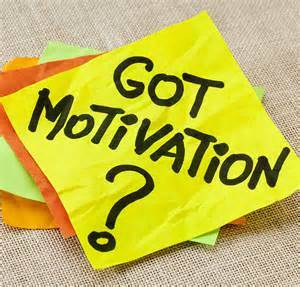 Keep track of YOUR motivation to learn – download the motivation chart as a PDF!